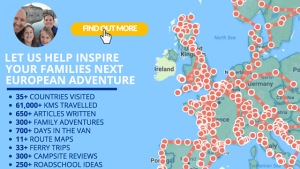 WANT TO KNOW THE PLACES WE’VE FOUND ACROSS FRANCE SO FAR? If you’re anything like us, you’ll be interested in the journey as much as the destination? So why not click below to find both…Let yourself drift off to dream, explore and discover parts of the beautiful country that is France. Motorhoming in France | Leg 6 of our European Adventure starts…..